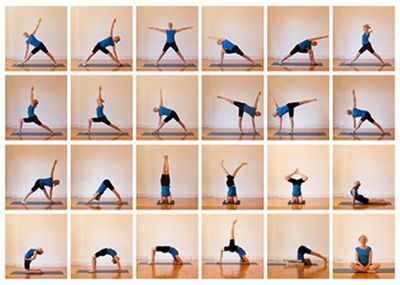 The Centre is simply about doing yoga and doing it well. So we concentrate on the skills of our teachers. 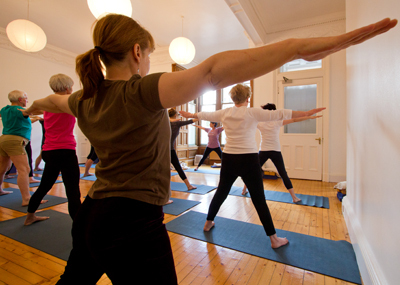 We have a bright and airy yoga room and supply all the equipment you'll need. 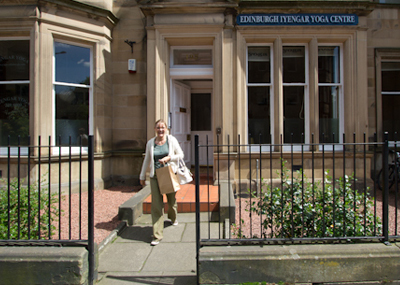 Edinburgh Iyengar Yoga Centre is a Community Benefit Society, owned and run by its members. 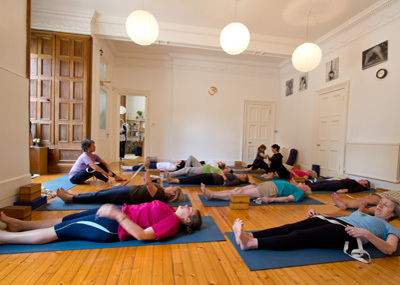 Contact us at edinburghiyengaryoga.cbs@gmail.com to join. Good to read. 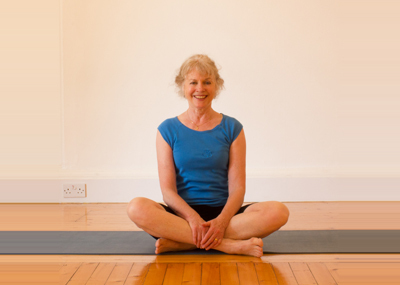 Guidance about coming to class at the Centre and progressing through yoga. Some students come weekly for years. Others just when they can. You can read what they say to us.